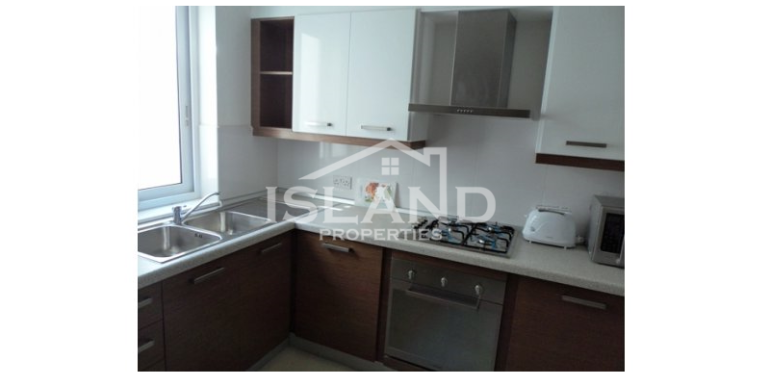 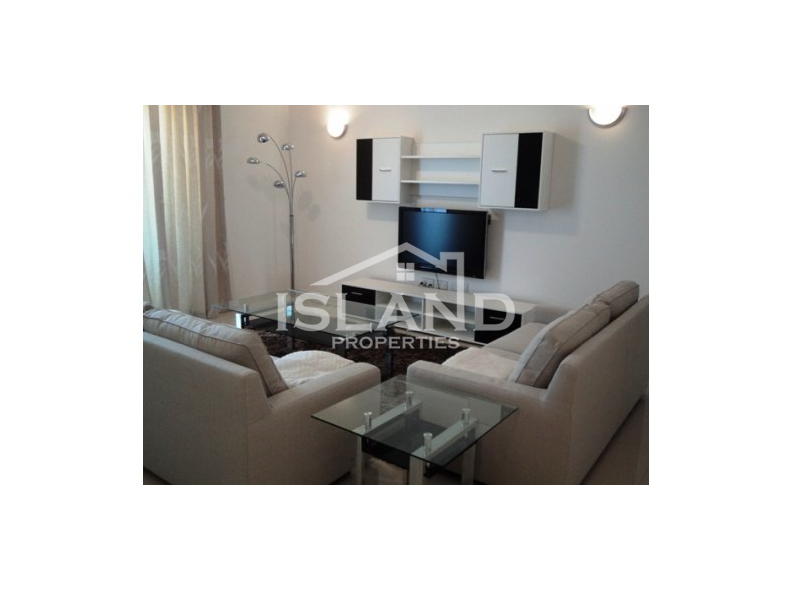 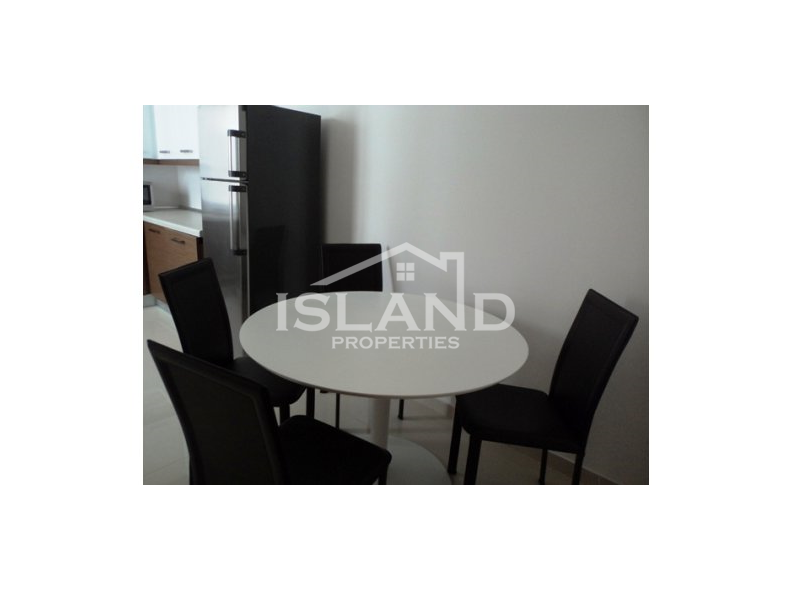 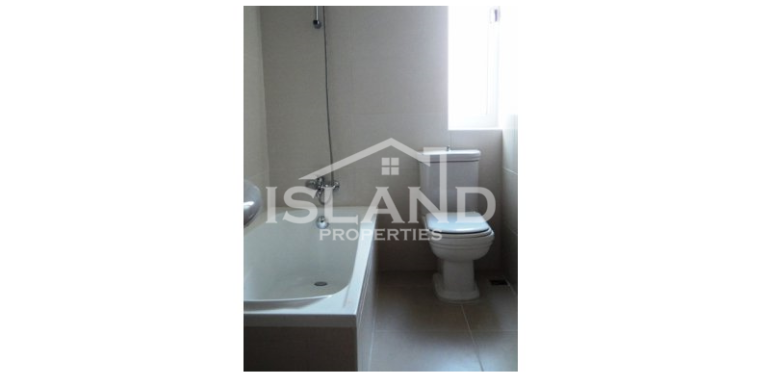 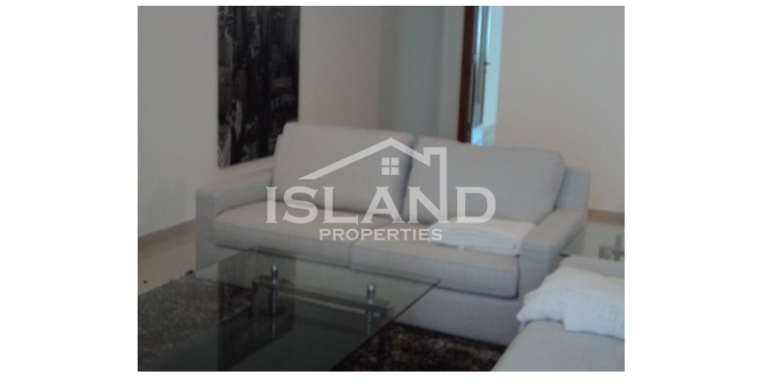 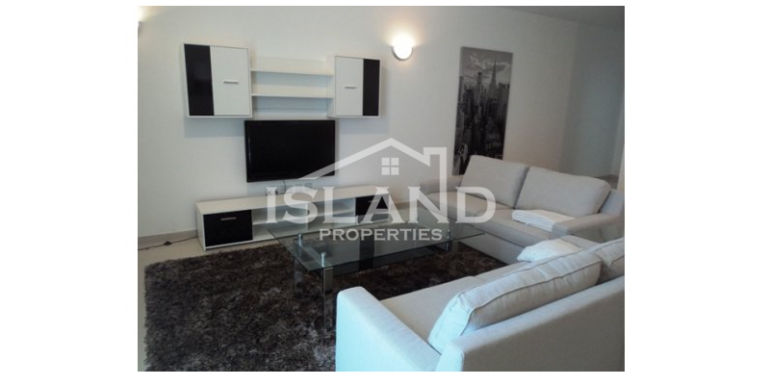 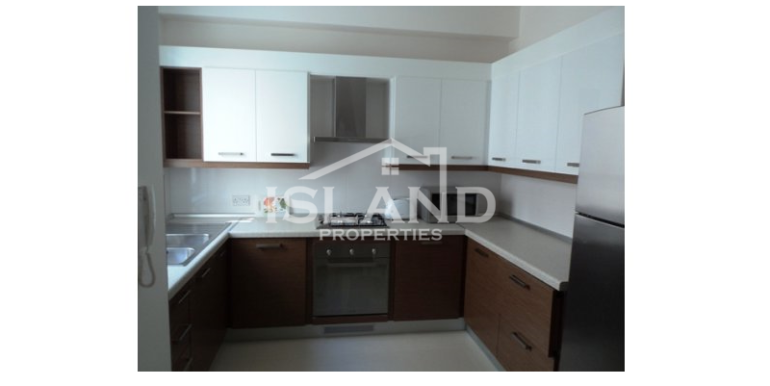 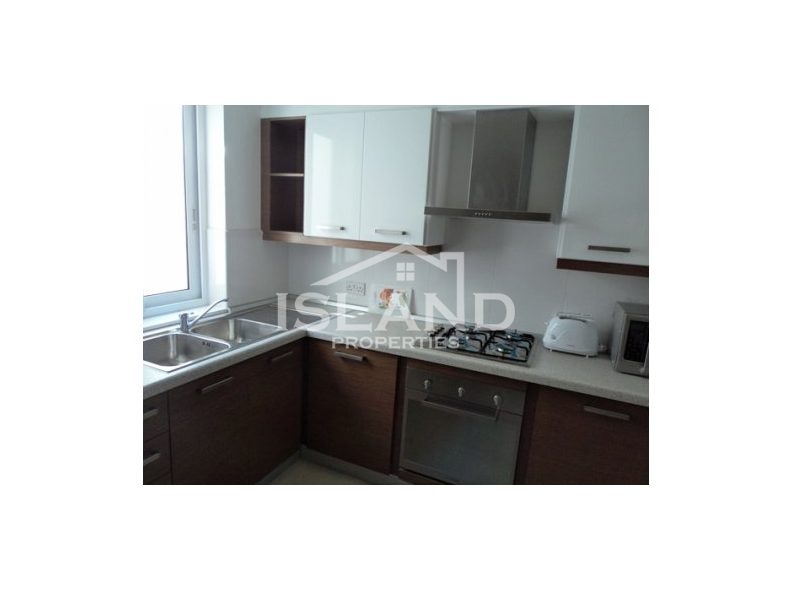 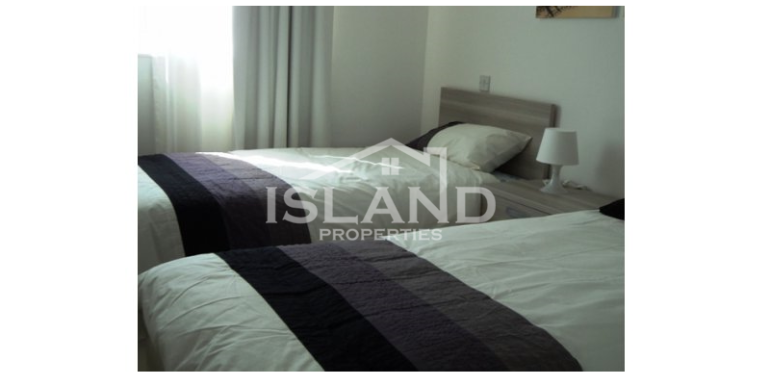 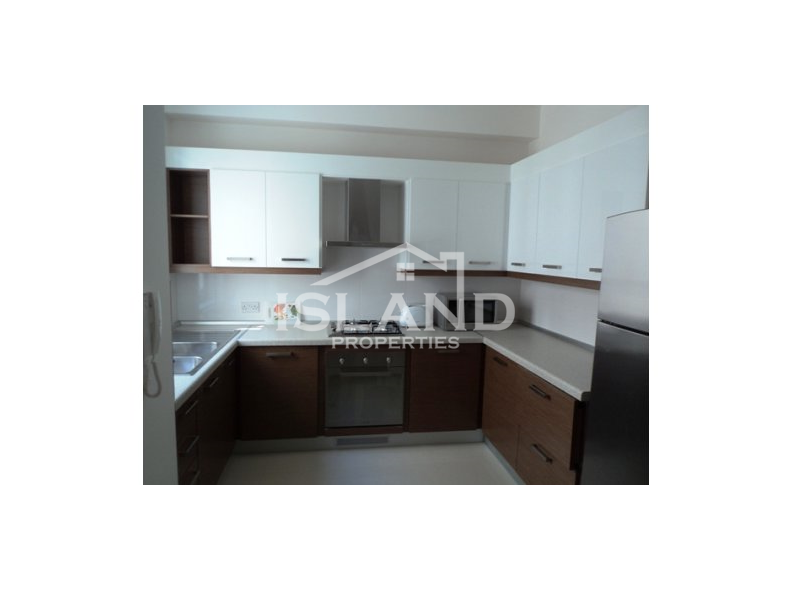 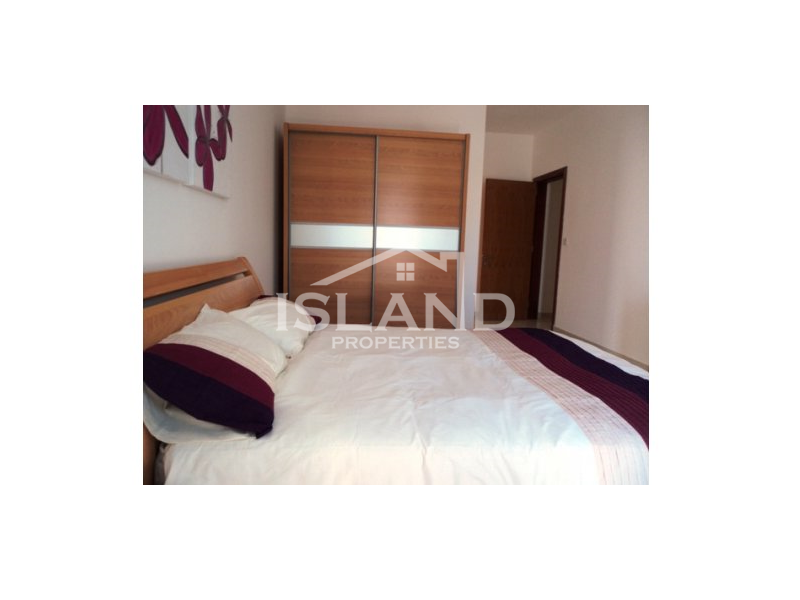 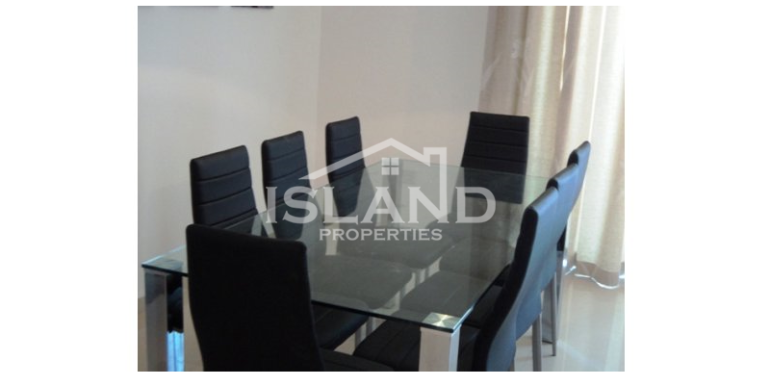 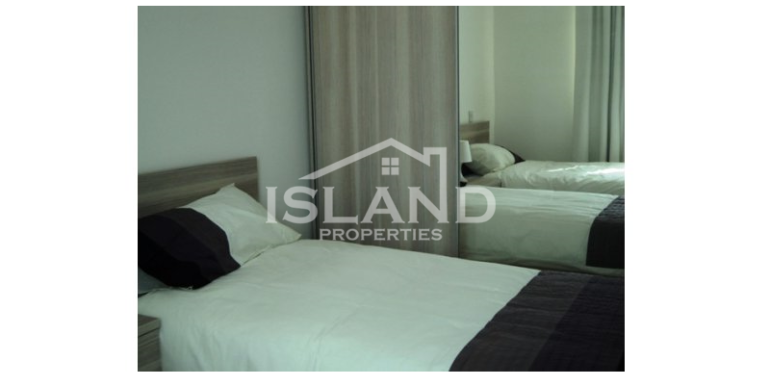 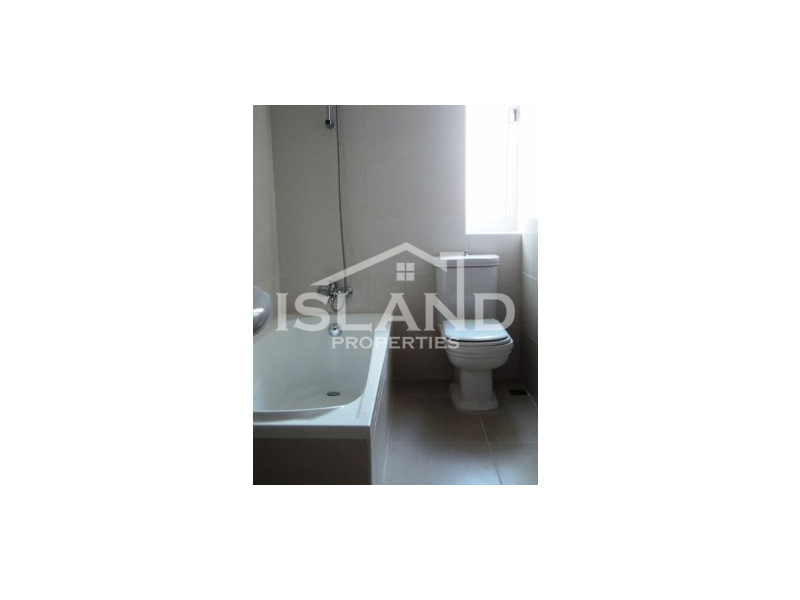 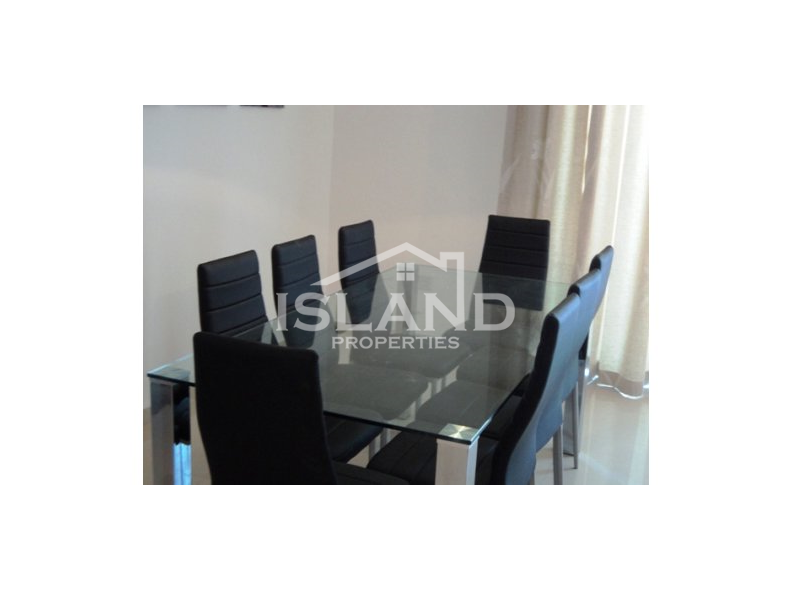 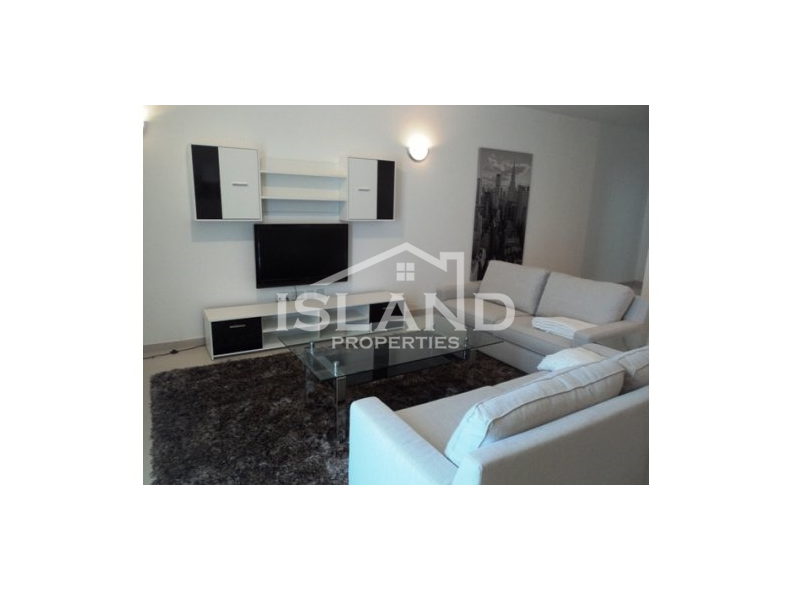 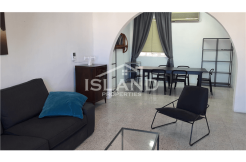 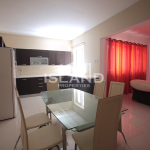 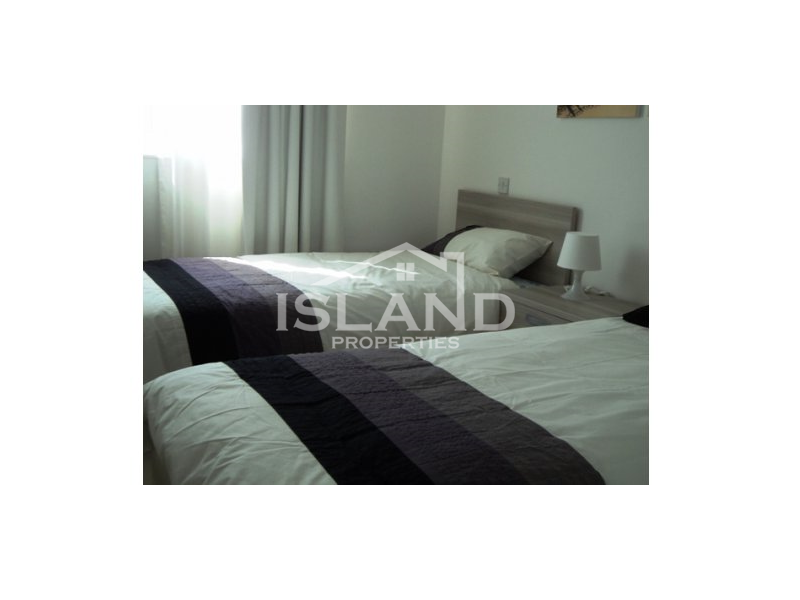 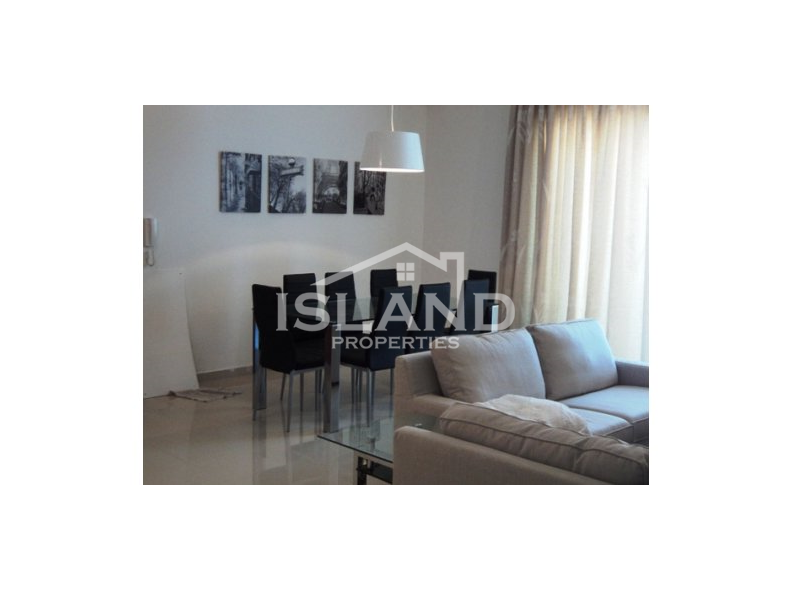 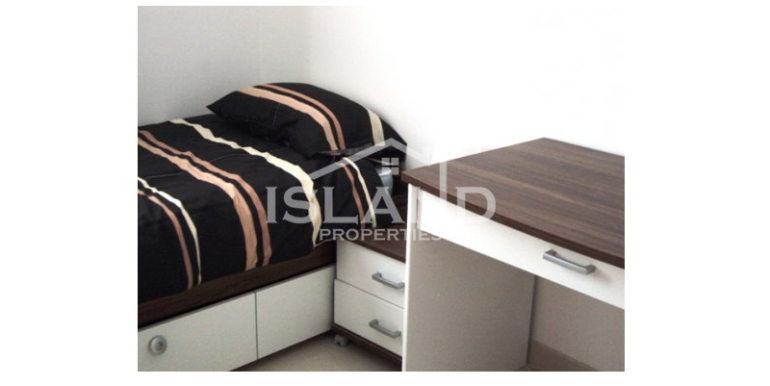 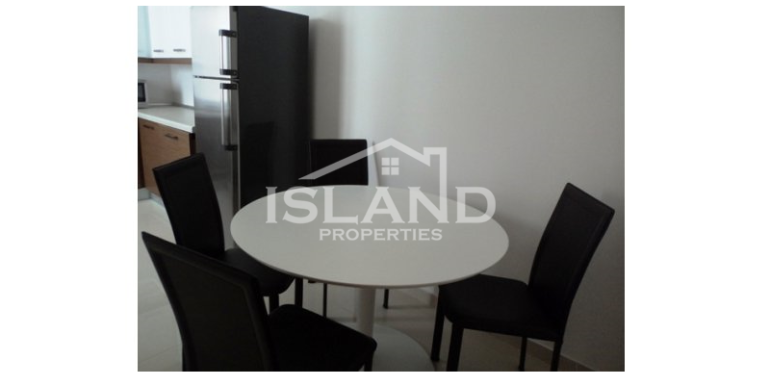 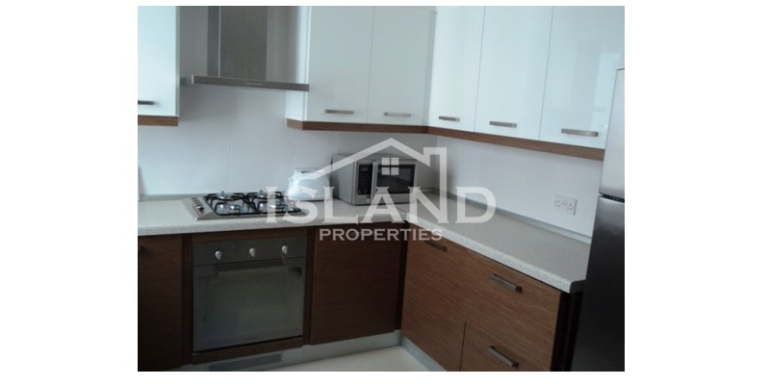 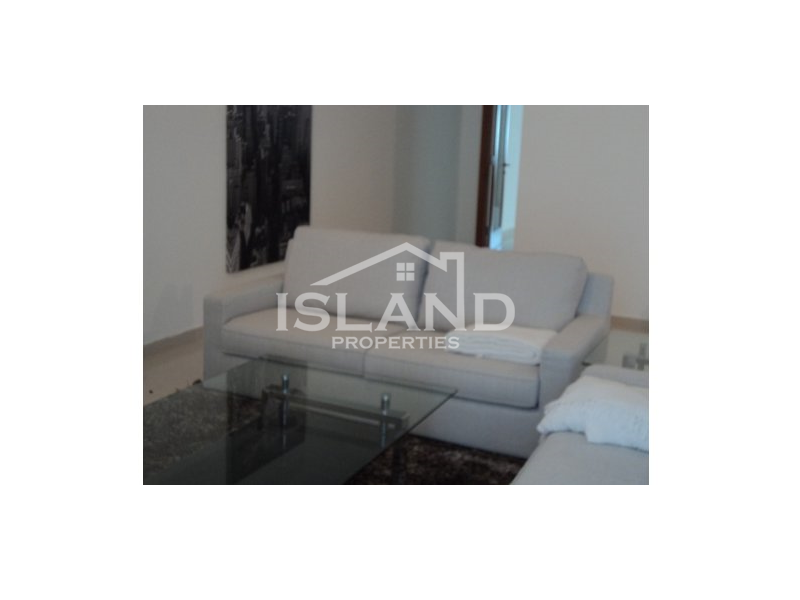 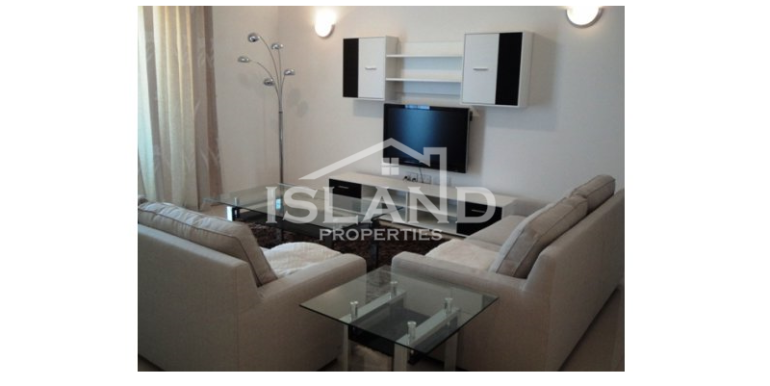 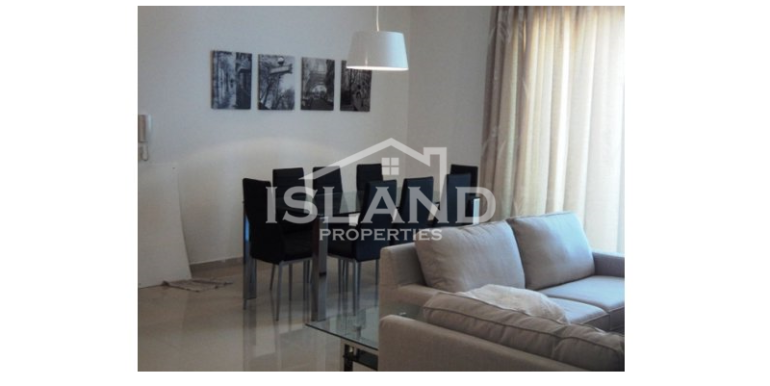 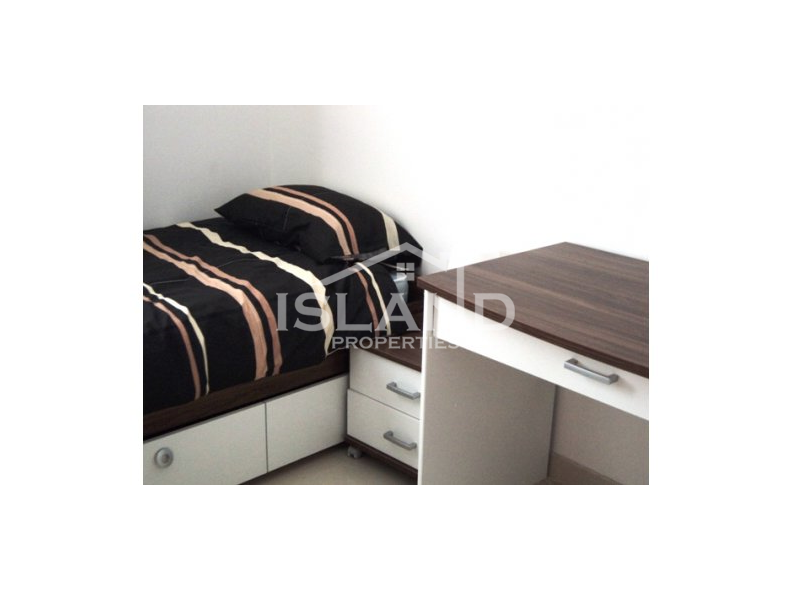 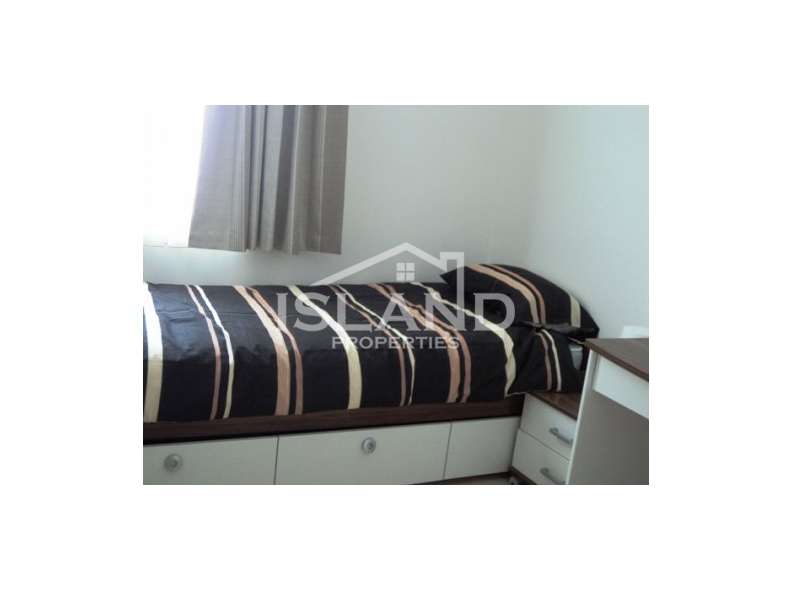 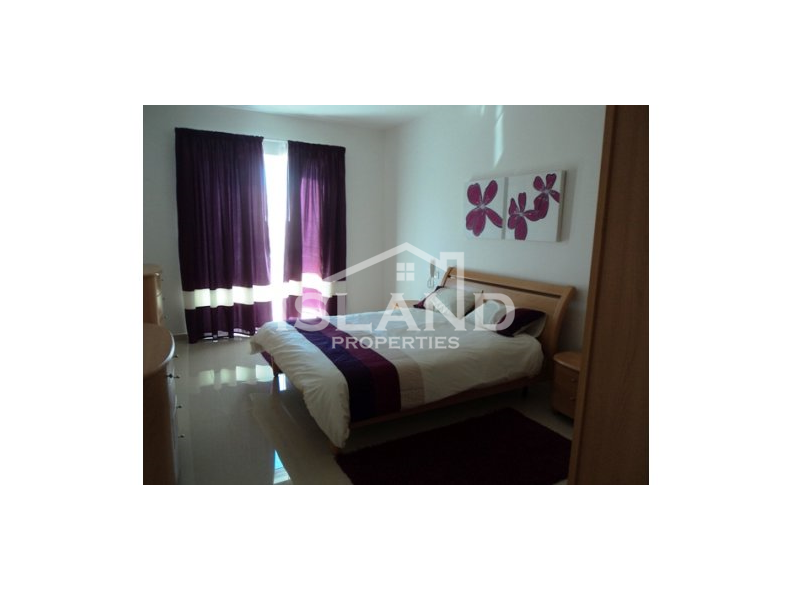 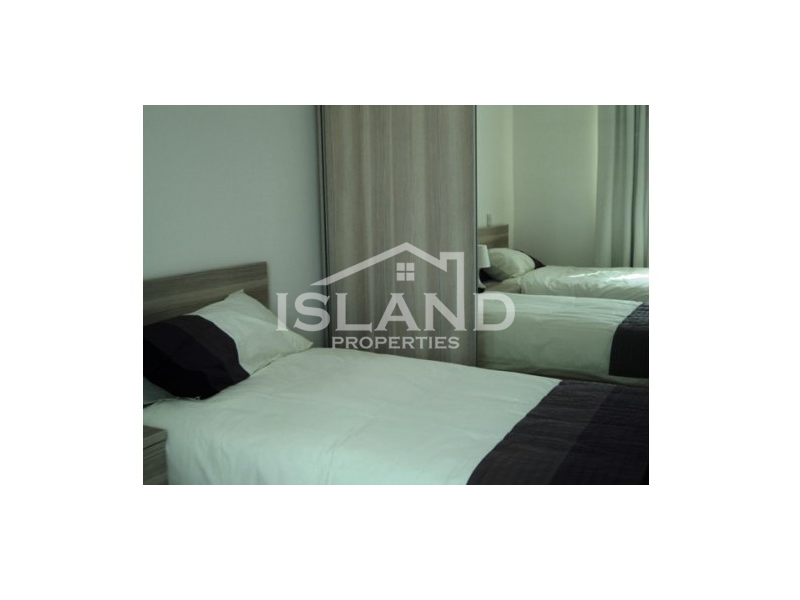 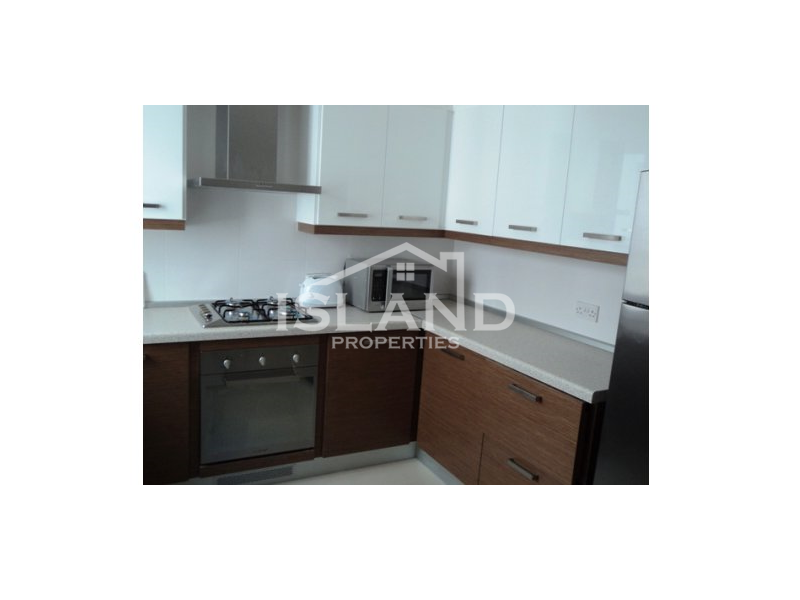 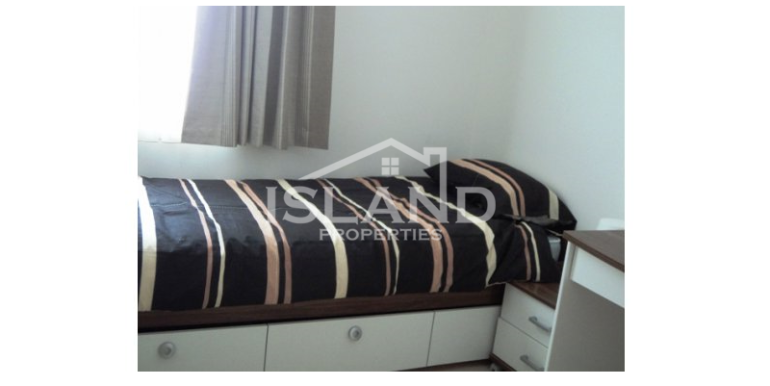 Brand new 3 bedroom apartment in Swieqi finished to a luxury standard. 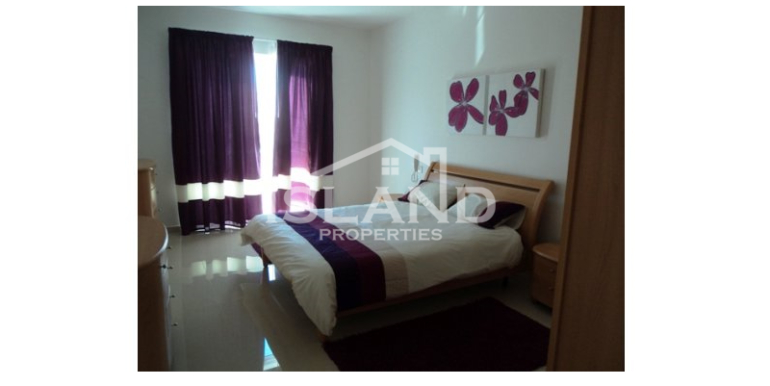 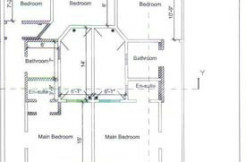 The apartment consists of a spacious living / dining combined, separate kitchen, main bathroom, main bedroom with en- suite and a balcony over looking a garden, second bedroom, and a third bedroom. 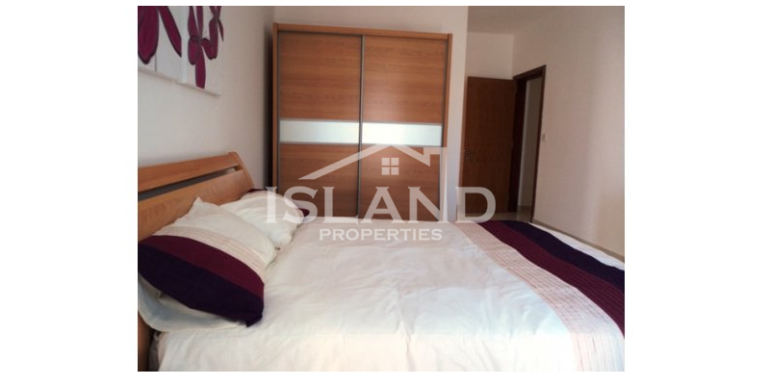 A truly remarkable place!